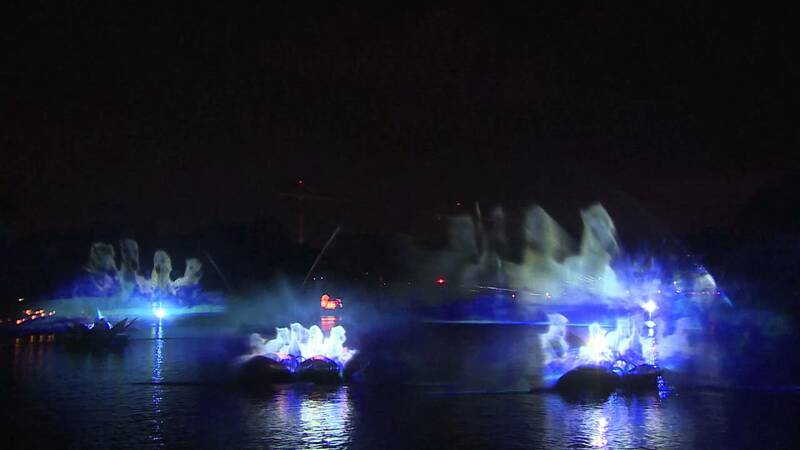 Mar 08, 2016 in "Rivers of Light"
Disney just posted a live chat with Michael Jung and Mark Renfrow, two of the creative team members behind Rivers of Light. Not many specific details were revealed in the chat, but we did learn that capacity will be around 5000 guests, with seating divided into two villages. There is also a great backstage look at creating the lanterns that are such a big part of the show, and skip to 11mins 15secs for a first play of the show's soundtrack, along with a look at two of the dancers - representing water and fire. 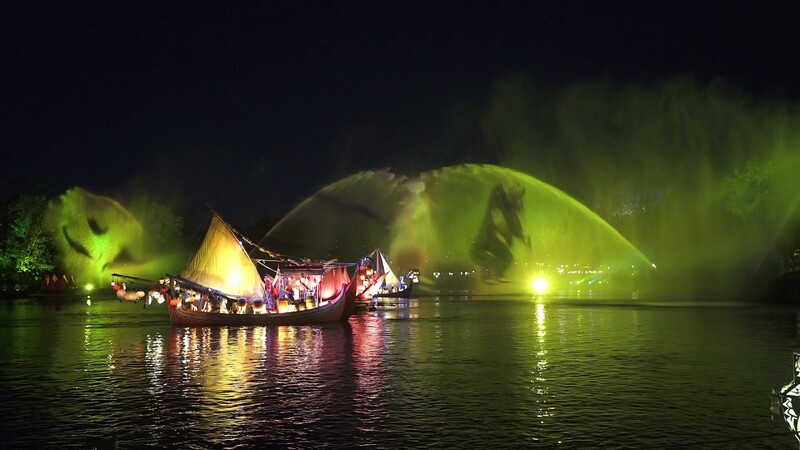 Rivers of Light opens on April 22 2016. No details yet on any dinner package or FastPass+ availability, other than both will be offered. Behind the Scenes with Michael Jung and Michael Curry.